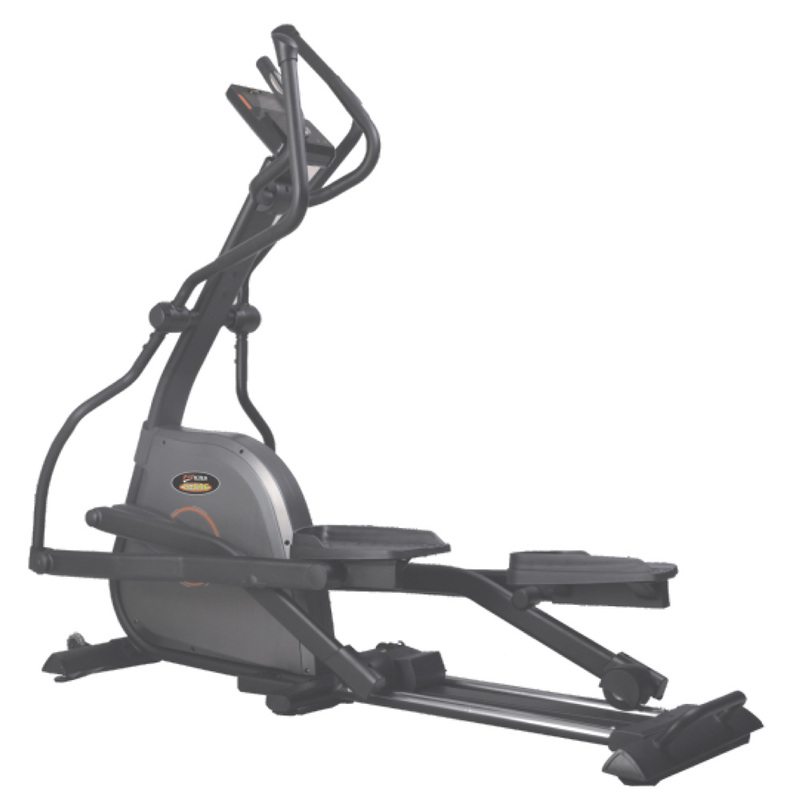 Front Driven Motorised Magnetic Bike With Five Level Manual Incline System. 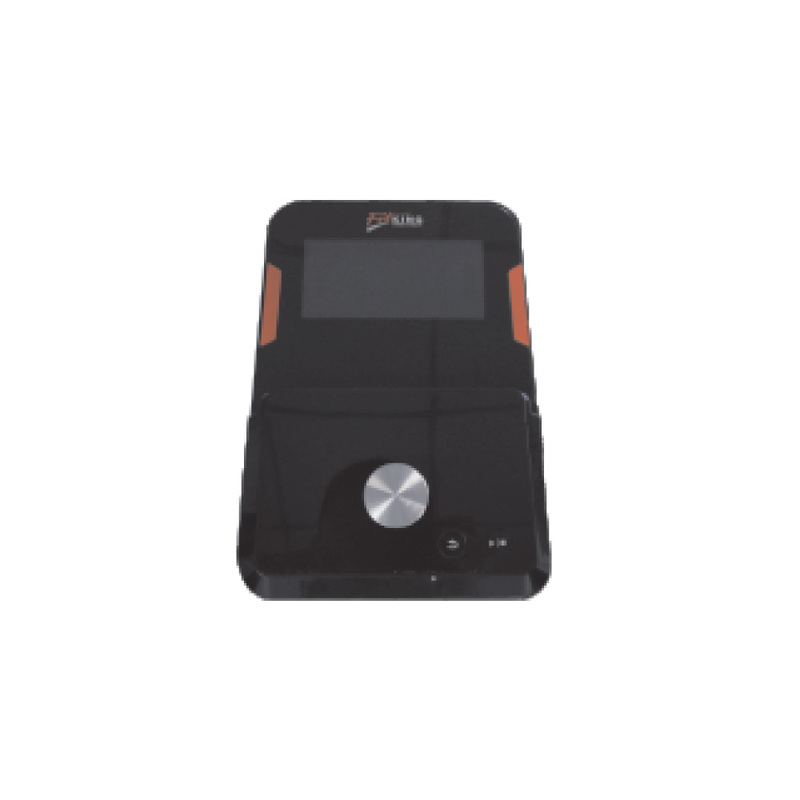 Dual Colour Backlight Lcd Display Scan, Time, Speed, Distance, Calorie, Pulse, Rpm With Ipad / Smart Phone Holder. 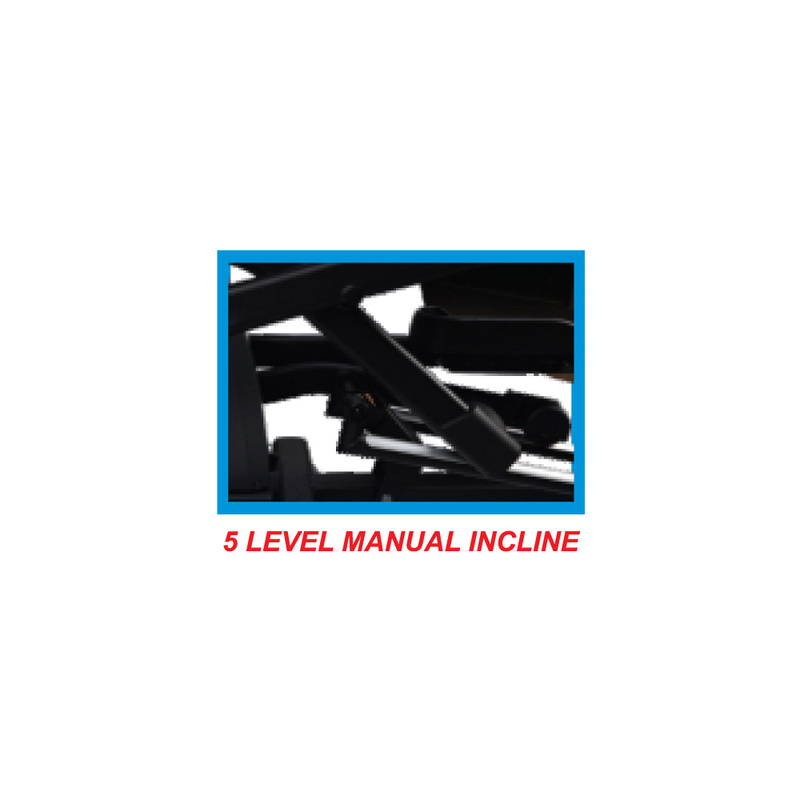 12 Preset Programs With 16 Resistance Levels Including Hrc, User Settting, Watt, Recovery And Body Fat. Handle Bar Design Offers Superb Ergonomics Which Enables Natural & Effective Training. 50.8 Cm. (20”) Long Stride With 1/8.7 Gear Ratio & 9 Kg. Of Rotating Mass Ensures Smooth And Dynamic Elliptical Movement. Extra Strong, Stable Steel Frame For The Most Demanding User.